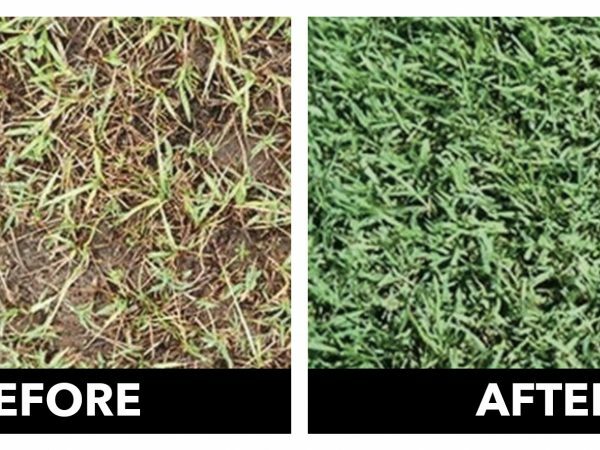 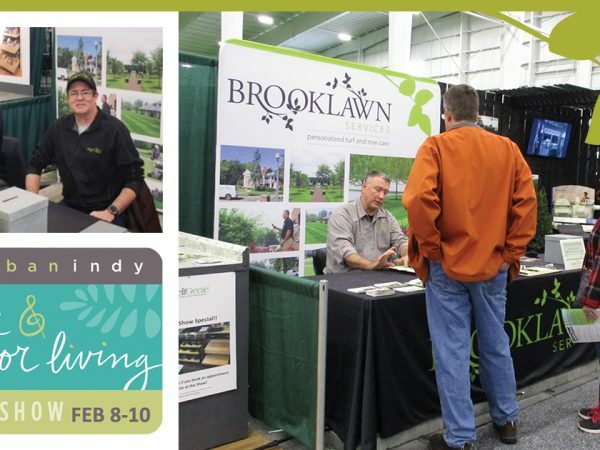 January 15, 2015, Muncie, IN – Jason Brooks of Jay-Crew Landscape, Inc. is proud to announce the creation of a new company called Brooklawn Services to offer personalized turf and tree care services to commercial and residential customers in Central Indiana. 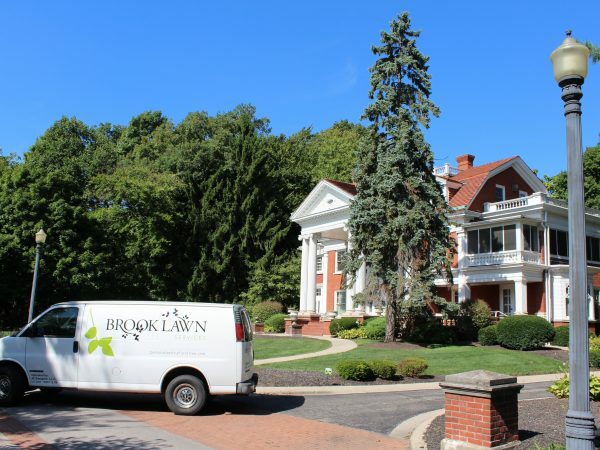 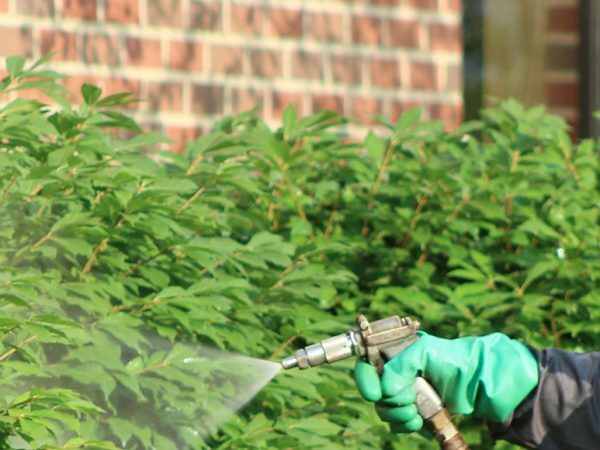 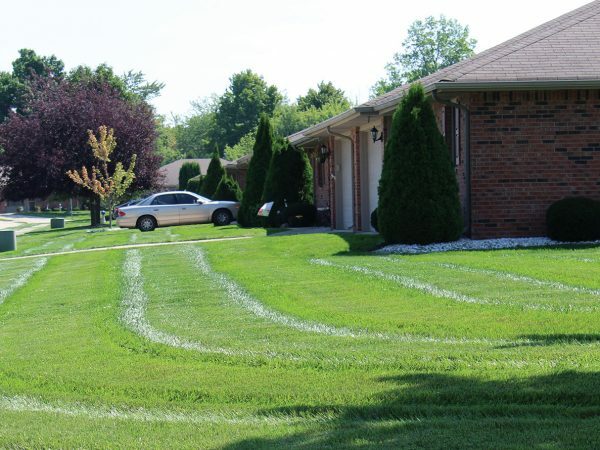 Brooklawn Services will handle all of the lawn care & tree care work previously delivered by Jay-Crew Landscape and Showplace Lawncare & Landscaping while adding new markets throughout Indiana. 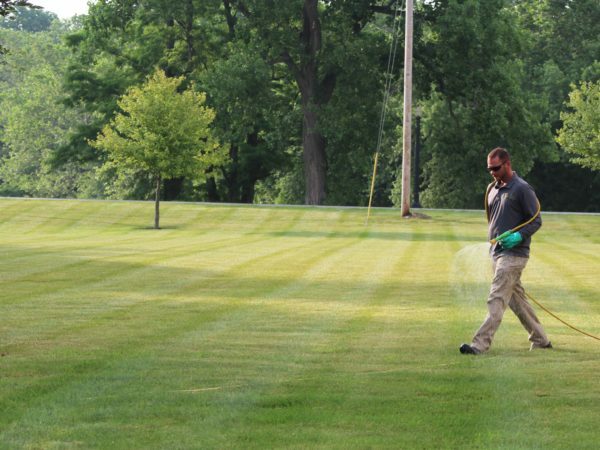 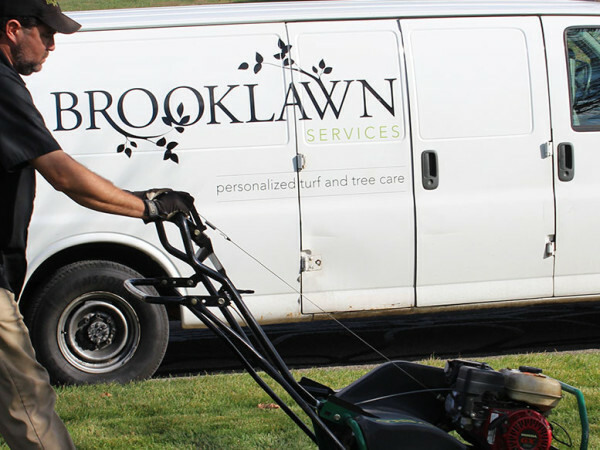 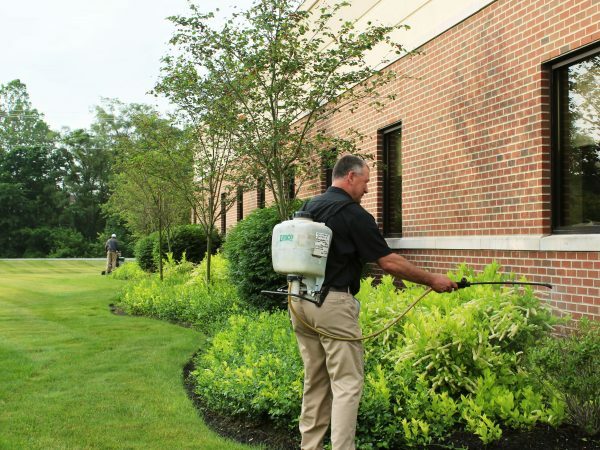 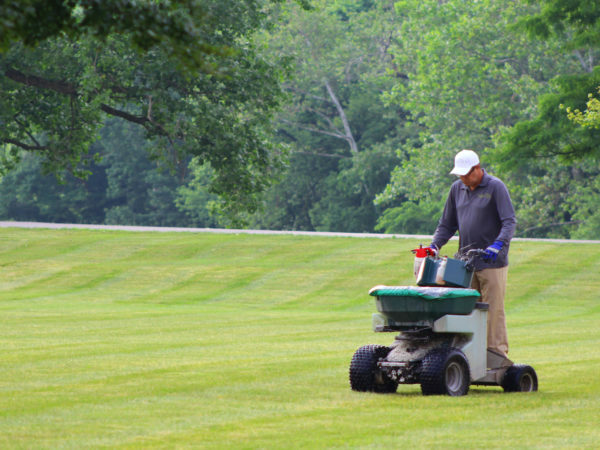 Brooklawn will be led by a team of lawn and tree care professionals, each with decades of experience in the industry. 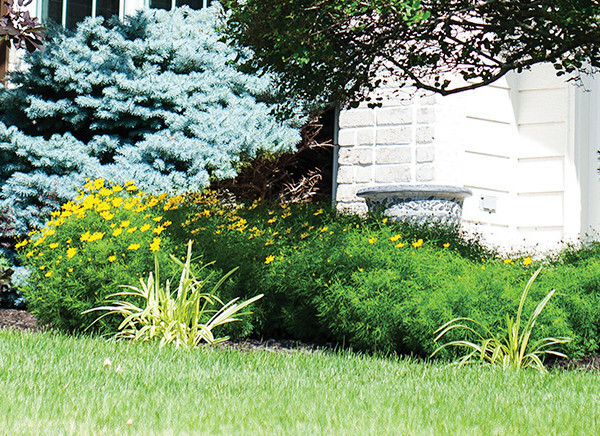 Jason Brooks will serve as President of the new company while Scott Semon will serve as Operations Manager, overseeing direct client service and daily operations. 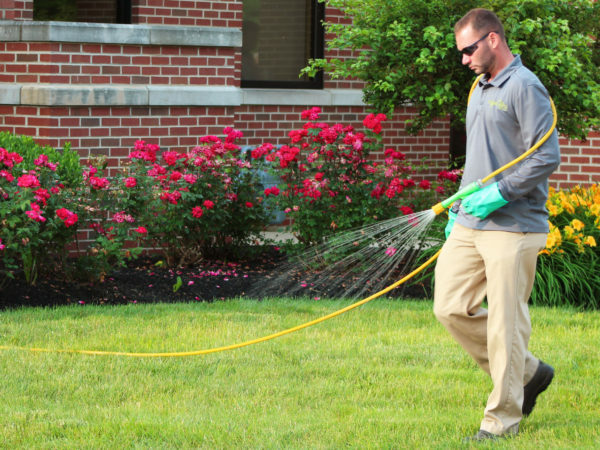 Doyle Brunk & Coy Freeman from the heart and soul of the customer service leadership team as Turf Specialists.